Rathmines Chiropractic is a full-service clinic located in the heart of Dublin. We offer a variety of treatments tailored to the patient's individual needs. 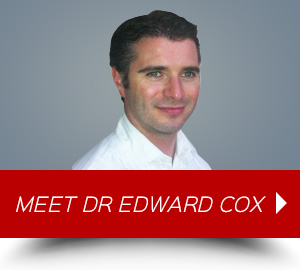 Dublin chiropractor, Dr. Edward Cox, knows firsthand the importance of healing efficiently and getting back to an active life. His positive experience as a chiropractic patient when he was a teenager inspired him to become a chiropractor. 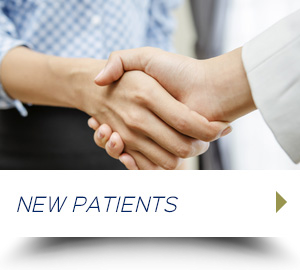 At Rathmines Chiropractic, he is passionate about providing quality care that his patients trust. No matter your age or health situation, we welcome a variety of patients to visit us for relief, natural healing and ultimate wellness. From seeing expecting mothers to athletes and entire families, Dr. Edward Cox, who is a member of the Chiropractic Association of Ireland, looks forward to providing you with gentle care! Chiropractic is a natural way of caring for the body, without drugs or surgery. According to Dr. Edward Cox, the brain and spinal cord (Central Nervous System), control every cell in the body. Dysfunctional spinal segments can alter communication between the brain and body affecting an individuals ability to accurately perceive their environment. “Chiropractic care is a natural healing art that identifies and treats these dysfunctional spinal segments. This improves the function and overall health of the spine,” he says. Chiropractic care helps your body function properly so you can heal naturally and efficiently. Take the first step towards a better life today! 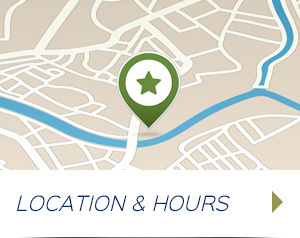 Contact us and let’s schedule an appointment.